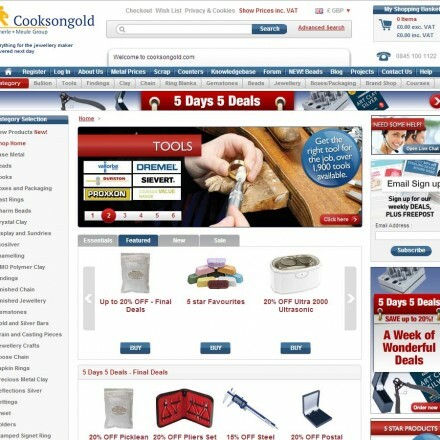 Click West Midlands gold dealer listings for reviews, information, map & contact details. 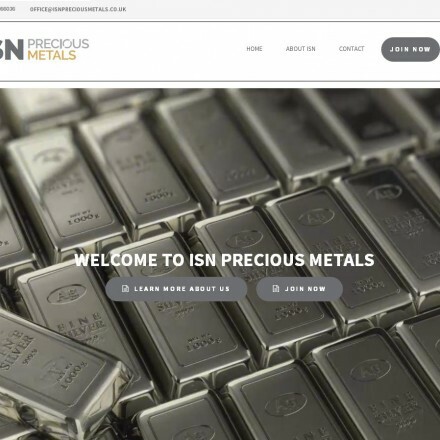 Looking for a specific class of West Midlands precious metals dealer? 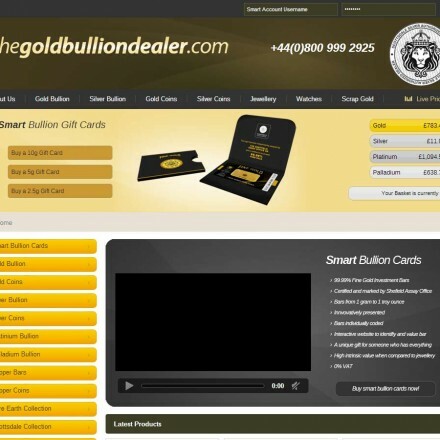 West Midlands bullion dealers are our second most highly searched UK category, offering one of the greatest number of gold and coin dealers out of all UK regions (we list 20 bullion dealers in the West Midlands as of November 2017). 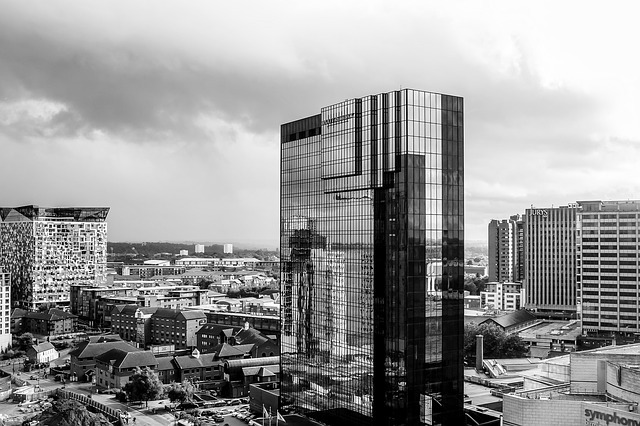 Many of our listed UK national bullion dealers and the UK’s international bullion dealers are based in the West Midlands – centred around Birmingham, one of the UK’s main trading hubs, with the Jewellery quarter famed for it’s precious metals dealers. 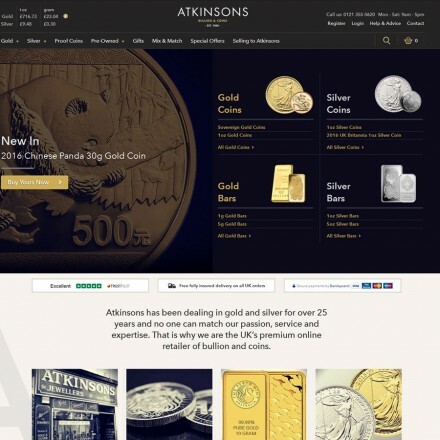 Birmingham is home to one of the UK’s best known and biggest online bullion retailers, Bullion By Post – with another UK giant bullion and numismatics brand Atkinsons Bullion located in nearby Sutton Coldfield. 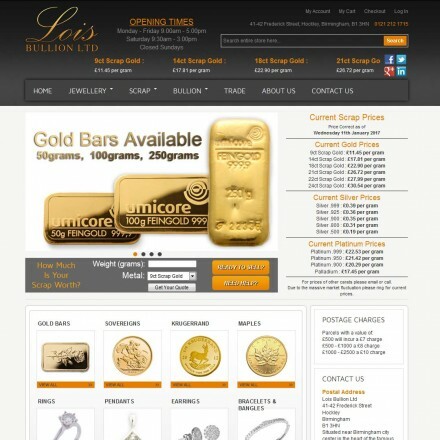 As already mentioned Birmingham’s famous jewellery quarter is home to a number of bullion dealers, with Gold.co.uk being one of the best known names in the area. 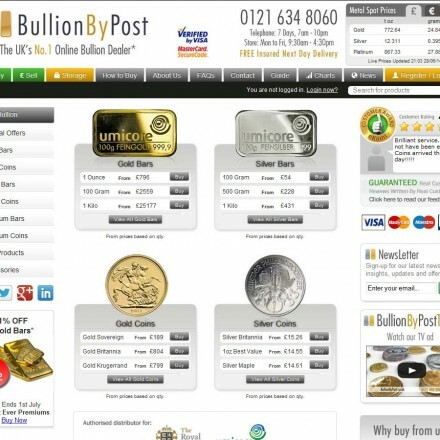 Birmingham’s Bullring is home to another cluster of bullion dealers including Bullion by Post, with further well known brands such as Cookson Gold also finding their home in the city. 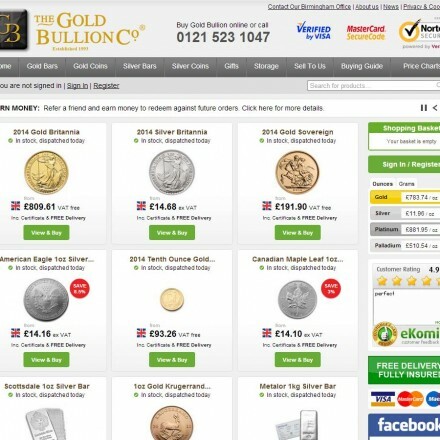 Nearly all West Midlands bullion dealers buy bullion bars and coins, with some also trading in numismatics and scrap gold. 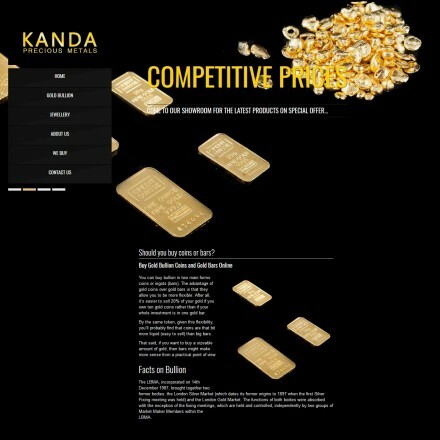 Prices paid can vary greatly from dealer to dealer with some offering 60%+ less than others so it pays to seek at least 3 valuations before selling your gold. 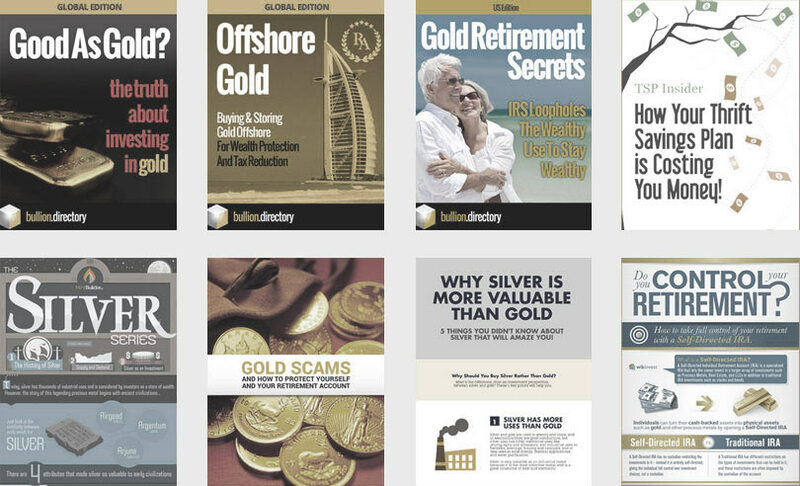 Areas with a higher number of bullion dealers should see the most competitive prices paid – but always remember that fancy showrooms are paid for by high spreads between buy and sell prices. 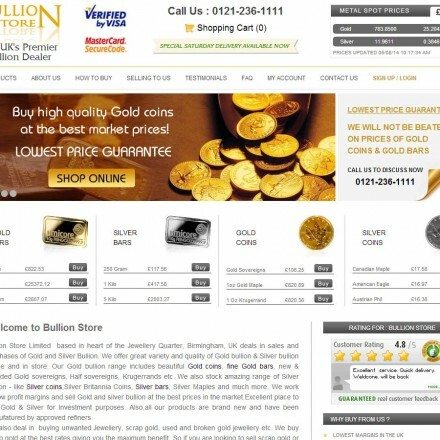 Read online reviews – Bullion.Directory features a review section for each of our listed West Midlands gold dealers. 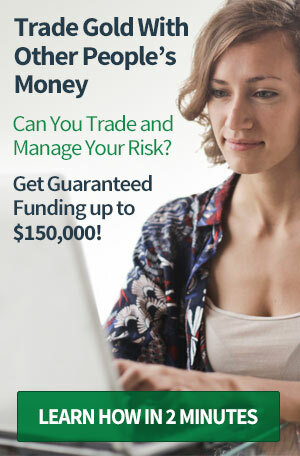 Also enquire at your local Trading Standards office if there have been any complaints or issues regarding a company you’d like to deal with. 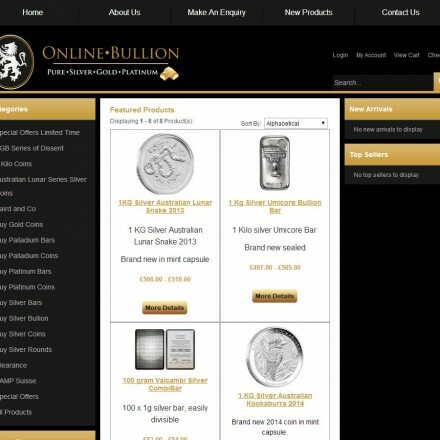 Most of the West Midlands bullion dealers are based in Birmingham, and access to Birmingham’s trading standards office is available online here.